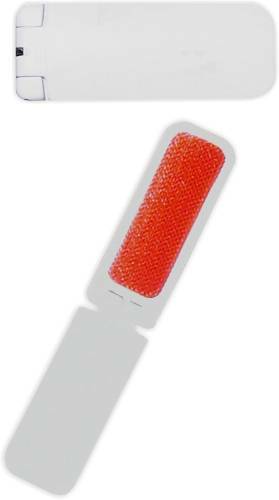 Folding apparel lint brush shoe horn fits easily into a purse, carry-on, or a desk drawer. Imprinted with your logo for a lasting and grateful impression. For just a little more, enhance your image and message with Four Color imprinting.